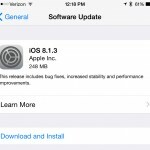 Along with iOS 8.1.3, Apple has just released the next update for OS X Yosemite, version 10.10.2. It can be downloaded now from the Mac App Store. Here’s the complete list of changes. 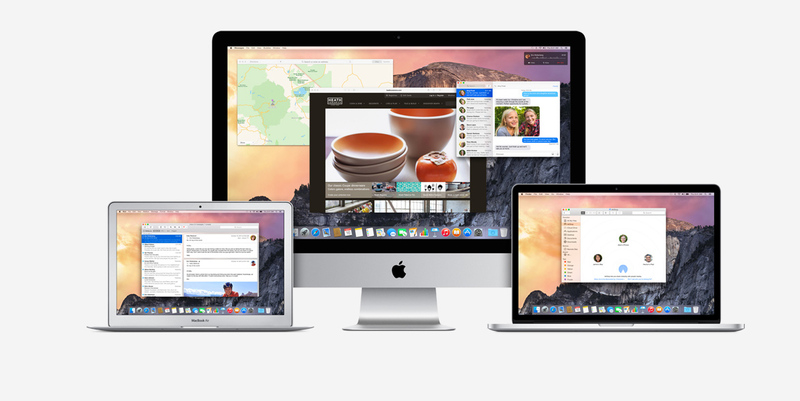 The Wi-Fi problems have plagued Yosemite since the original version was unveiled in October. Hopefully this update will take care of those issues once and for all. Version 10.10.2 was in development for a significant amount of time with the first beta version sent to developers back in November. For other news today, see: RunKeeper makes tracking your runs and workouts easier with its new Today widget, Yelp for iOS now lets you share photos and videos more easily and RSVP to events on the go, and Which Kickstarter projects have clicked with backers?